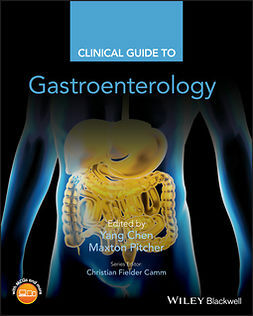 Gastroenterology is a critically important specialty in medicine, encompassing the GI tract and two vital organs - the pancreas and the liver. 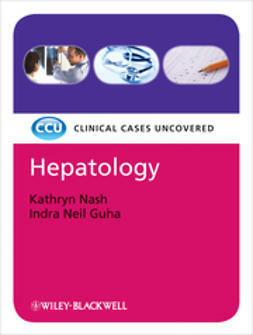 Gastroenterology: Clinical Cases Uncovered includes reference to the new JCHMT curriculum for acute and internal medicine concerning gastroenterology and hepatology and presents real-life patient cases and outcomes as seen on the wards and in exams leading students through a practical approach to recognize, understand, investigate and manage gastroenterological and hepatological disorders and conditions. 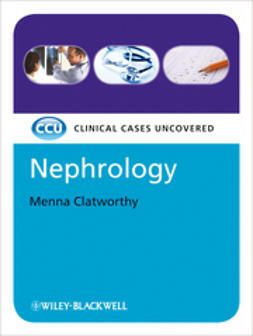 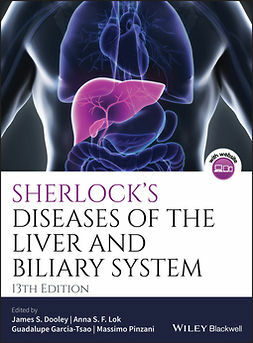 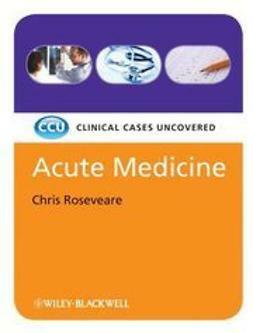 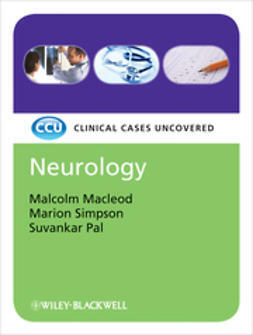 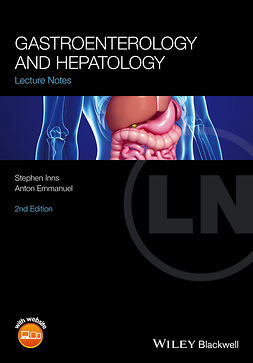 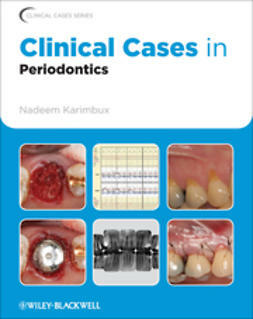 Following a question-answer approach, with self-assessment MCQs, EMQs and SAQs, and a 'refresher' section on basic science, Gastroenterology: Clinical Cases Uncovered features investigations and the treatment options available for patients with upper and lower GI disorders, liver disease, biliary and pancreatic disease, and problems of nutrition. 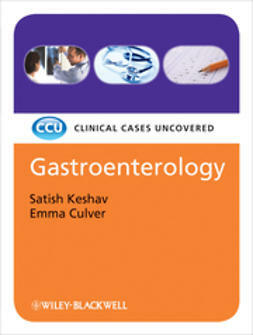 Gastroenterology: Clinical Cases Uncovered is ideal for medical students, junior doctors on the Foundation Programme, GP trainees, specialist nurses and nurse practitioners and gastroenterology trainees on the specialty training programme.